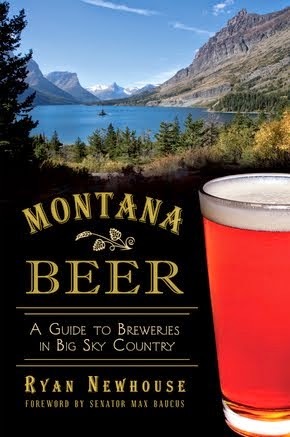 The Bigfork Brewfest is set to take place this Saturday February 25 from 3 - 7 p.m. in a new location in downtown Bigfork. The event is still taking place outdoors, so the organizers are encouraging participants to dress warmly. 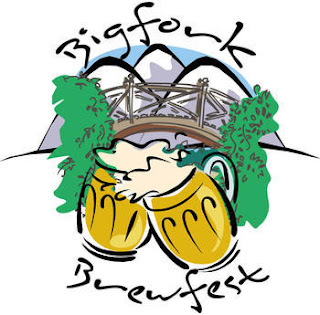 The brewfest is a fundraising event and this year’s proceeds benefit the Bigfork Youth Coalition who is starting a community garden, the Ski Bus, The community Foundation for a Better Bigfork and the Children’s Theater. Tickets are $15 in advance and $20 at the gate. 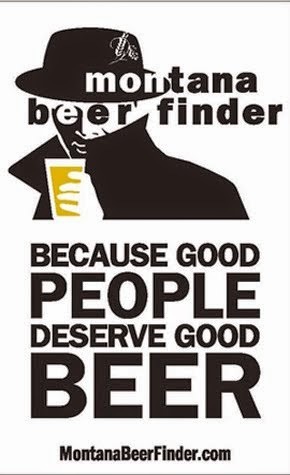 Advanced ticket sales end Friday the 24. 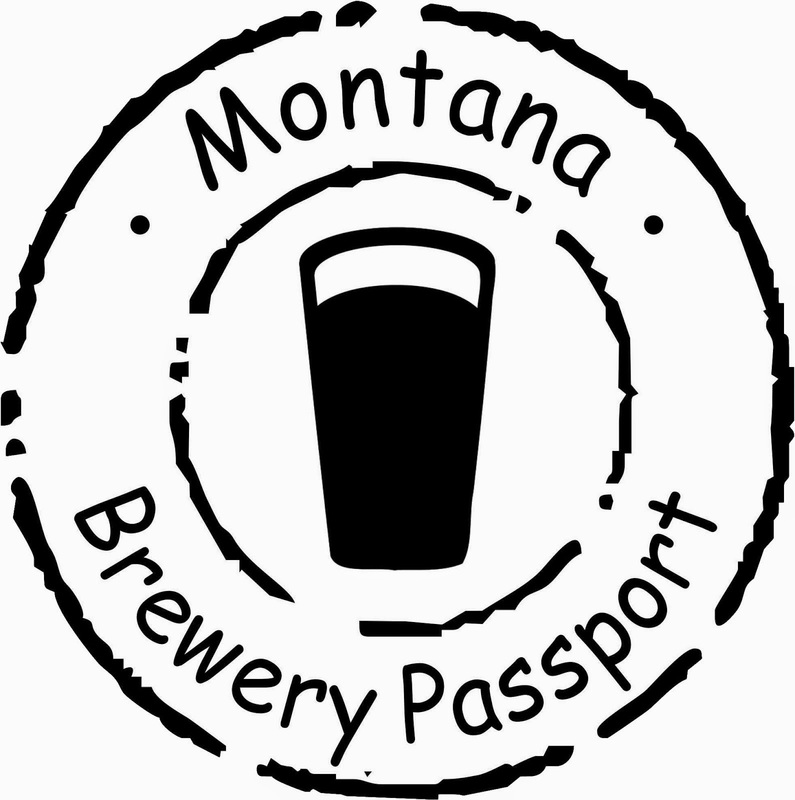 Tickets can be purchased at The Great Northern Brewery in Whitefish, Shepard’s Glass in Kalispell and Glacier Sotheby’s & The Jug Tree in Bigfork. Are any of you cute guys from MBF going to this one?